To deliver a multi-partial, educational, student conduct system. To promote a positive, safe, and civil campus climate. To provide opportunities and options for community members to resolve conflicts. To educate the University community on the University Code of Student Conduct and the Academic Integrity Policy. To treat all community members with consideration and respect. To support students in their educational and personal development by challenging students when their behavior violates community standards and providing opportunities for them to learn from their actions. 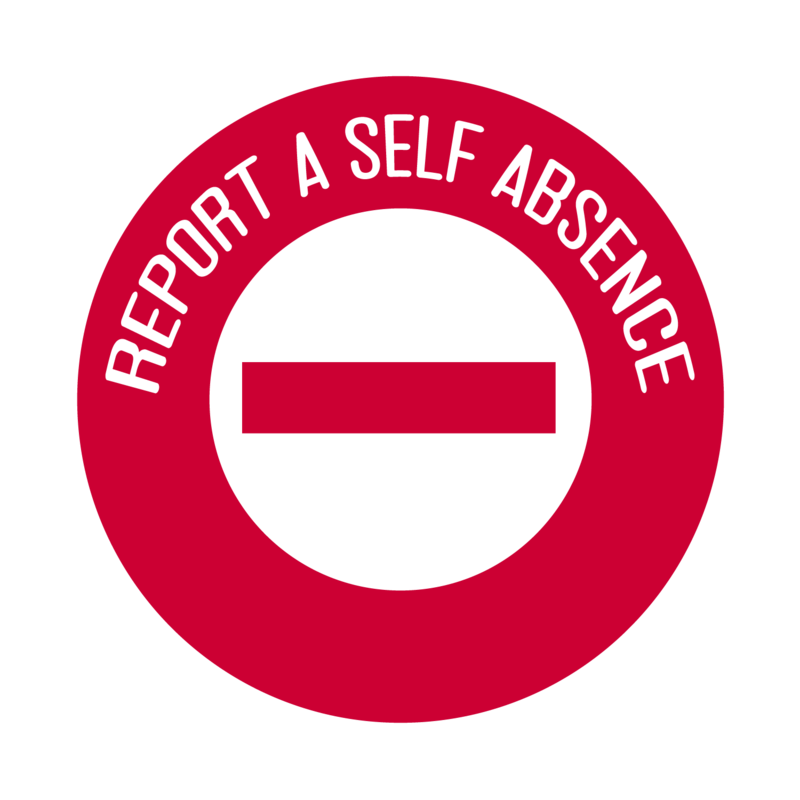 Investigating and adjudicating alleged incidents of student misconduct. Recruiting, training and supervising members of the University Hearing Board, Campus Advisors, Academic Integrity Facilitators, and other participants in the disciplinary process. Creating learning opportunities for students through membership in the Rutgers Scarlet Honor Council, Code Agents and educational sanctions. Providing programming on academic integrity and other ethical issues to the University community. Advising the Vice Chancellor for Student Affairs, Chancellor, and other members of the University community on issues of student conduct. 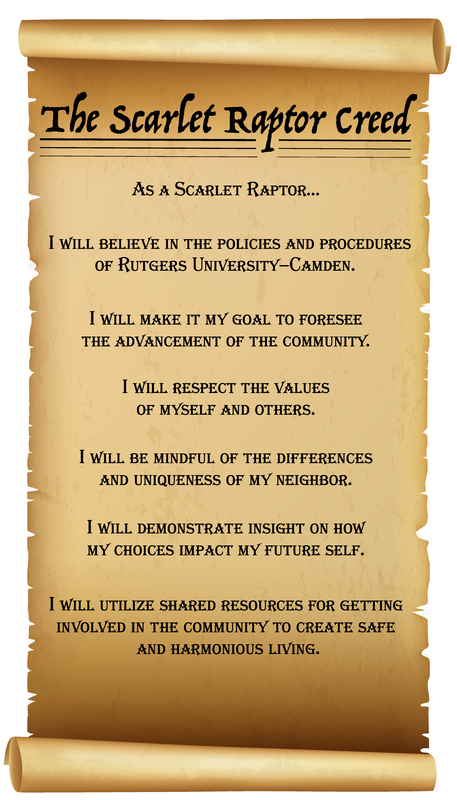 The Rutgers University Code of Student Conduct outlines the community expectations for students across all three campuses as well as outlining the disciplinary process should an allegation be submitted to our office. The Camden Campus’ Office of Community Standards is overseen by the Dean of Students Office and Division of Student Affairs. 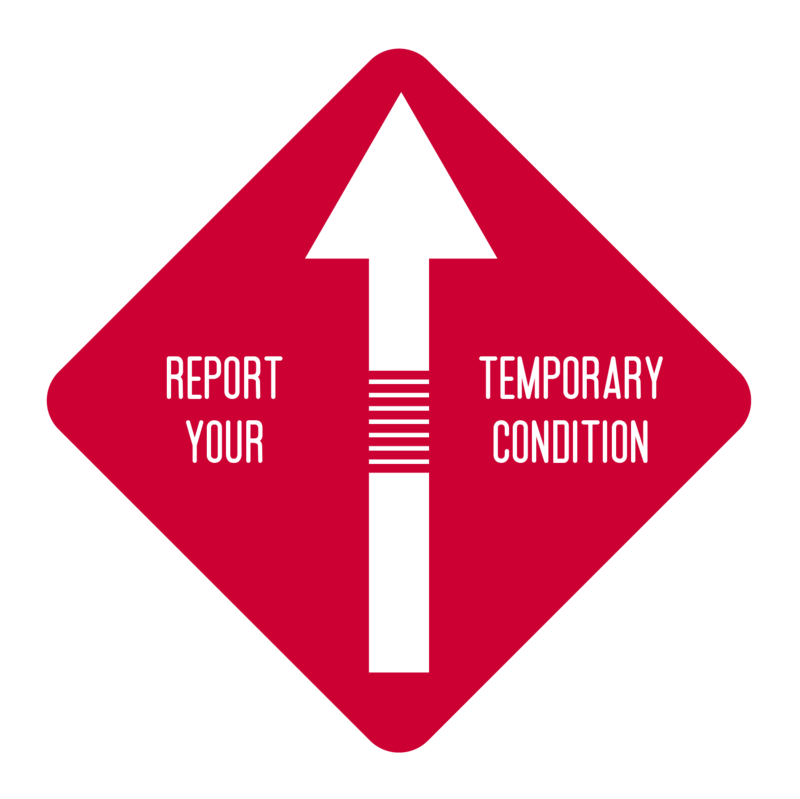 The code identifies prohibited moral and ethical behaviors including, but not limited to: theft, violence, disorderly conduct, bigotry, and harassment. The Office of Community Standards is responsible for issuing sanctions for all these non academic integrity offenses and oversees the process in which disciplinary action is implemented. It is up to the students to familiarize themselves with these policies.